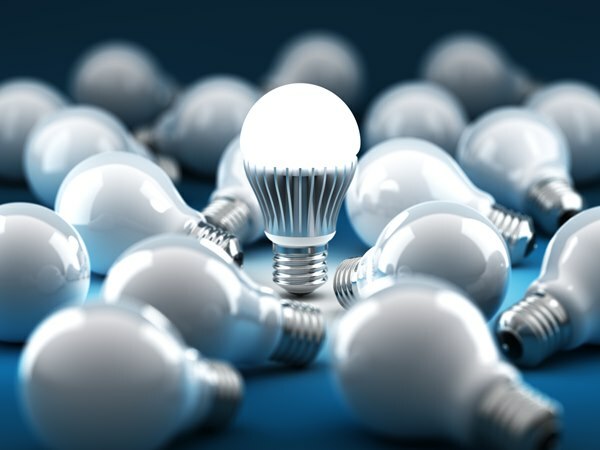 (Carson City, NV) – The Nevada Governor’s Office of Energy (NGOE) has introduced an important amendment to Assembly Bill 54, to ensure that the Silver State maintains a high level of energy efficiency for light bulbs sold in Nevada. “Assuming the roll back of the Federal standard proceeds, AB 54 as amended will reduce electricity demand and thereby cut the operation of fossil fuel-based power plants. This in turn reduces water consumption and greenhouse gas (GHG) emissions, in addition to the dollar savings for consumers,” Bobzien noted.